Everyone knows the lengths Ranveer Singh can go to when asked about his feelings for the people he loves. Time and again, Bajirao has gone all out expressing his love for his Mastani Deepika Padukone. The DeepVeer wedding pictures were filled with cute little moments of Ranveer gushing over Deepika. Now, Ranveer has gone all out to express his love and appreciation for another one of his favourites. It's none other than director Rohit Shetty! The actor posted a short, but heartwarming, message online earlier today, where he is talking about how fortunate he was to work with Rohit on Simmba. 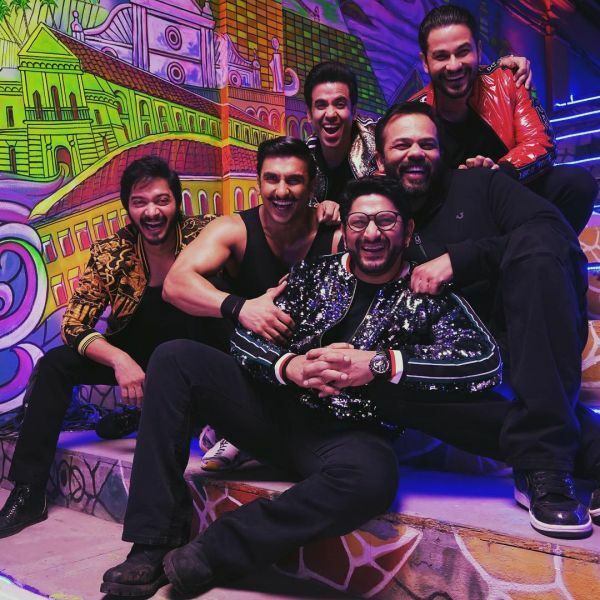 The video, a short clip from the last day of the film's shoot, showed Ranveer giving an emotional speech about his 'bhai' Rohit. "Bhai is Bhai 💪🏾❤ love you @itsrohitshetty," he captioned it. In the video, Ranveer can be seen talking to the cast and crew on set and narrating how enjoyable his experience working with Rohit was. "I’ve never had such a blast making a movie in all the years that I’ve been working," the Padmaavat actor added. "The things that I learnt are the things that I’ll carry forward for the rest of my life, and it’s been cultivated and nurtured by sir (Rohit Shetty)." The bromance between the two was evident in all the candid moments captured on set. Karan Johar picked up on the PDA and shared the video on his account as well. "The amazing chemistry of director and actor! The love and the energy of ROHIT SHETTY AND RANVEER SINGH!!!!" the Kuch Kuch Hota Hai director wrote. 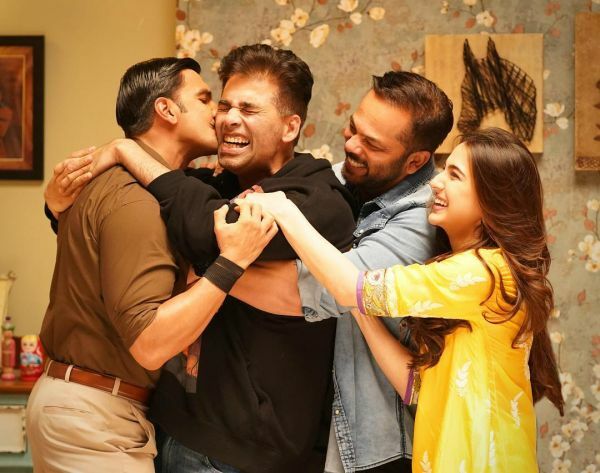 Sara Ali Khan, who is set to appear in Simmba opposite Ranveer, had posted her own heartfelt message this month thanking the director. The actress had posted a picture with the three of them and captioned it, "Thank you so much Rohit Shetty sir for all your warmth, patience, advice, direction, concern, compassion and lots more. Working with you has been a total blast!" Earlier in November, Rohit Shetty had posted an emotional message too, wishing Ranveer and Deepika on their wedding. The filmmaker, who added that Simmba was his best film yet, wrote, "I am proud to showoff today that my Simmba is marrying my Meenamma!!! I Wish them all the luck for a blissfully beautiful future together." While Deepika had worked with Rohit in the 2013 film Chennai Express, Simmba was the first Bollywood collaboration between Ranveer and Rohit. 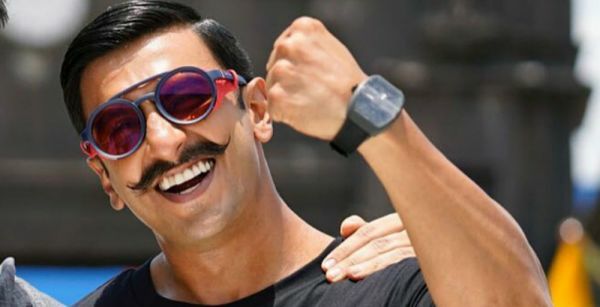 Ranveer had catalogued a good part of his Simmba journey on social media. 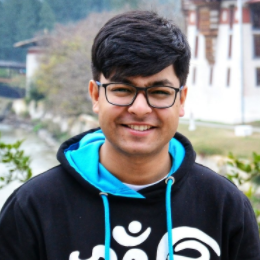 The actor had famously bulked up to play the role of a wayward police officer named Sangram Bhalerao, who reportedly turns himself around after he falls in love. Apart from Sara Ali Khan, the cast for the film also includes Sonu Sood and Ashutosh Rana. The movie also reportedly features a cameo by some members of the Golmaal franchise. The film's trailer is expected to be out on December 3, while the movie slated to release around Christmas this year. Meanwhile, Deepika and Ranveer are all set to host two back-to-back wedding receptions in Mumbai. They plan to host family and close friends on November 28, while the grand Bollywood bash is scheduled for December 1. Both events will be held at the Grand Hyatt Mumbai. You can read all about their wedding here.